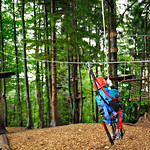 High Ropes Adventure Challenge for Newcastle Stags. 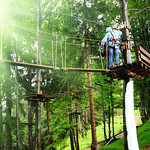 Includes a variety of team building tasks, High Ropes and Aerial escapades. Not for the faint hearted. We start with some team-building tasks including making a crate tower which involves stacking crates while you’re standing on them climbing skyward – not an easy task! 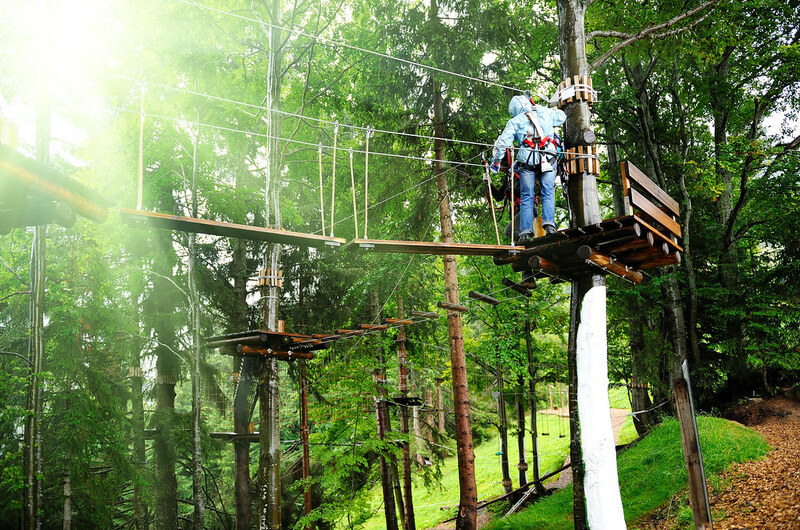 Once you have the feel for height it’s up you go amongst the trees to negotiate this high wire course. This will get the blood circulating! 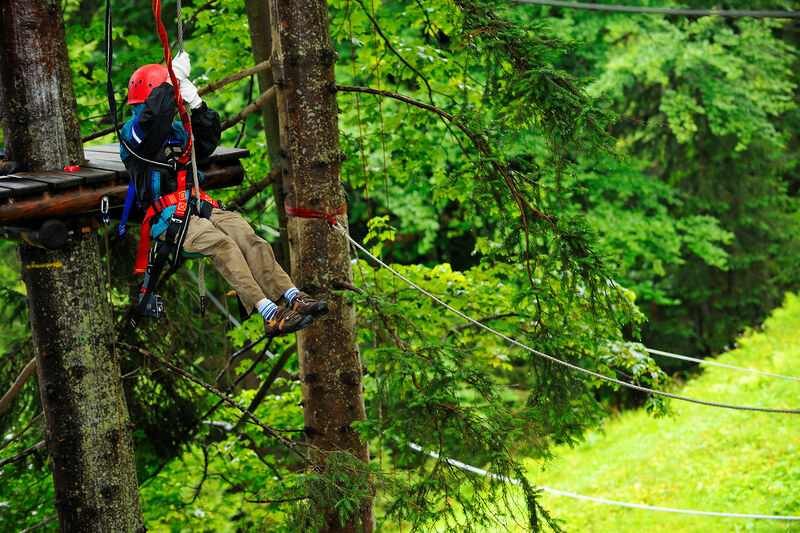 So test your balancing skills and head on for a nerve racking day of high rope action. 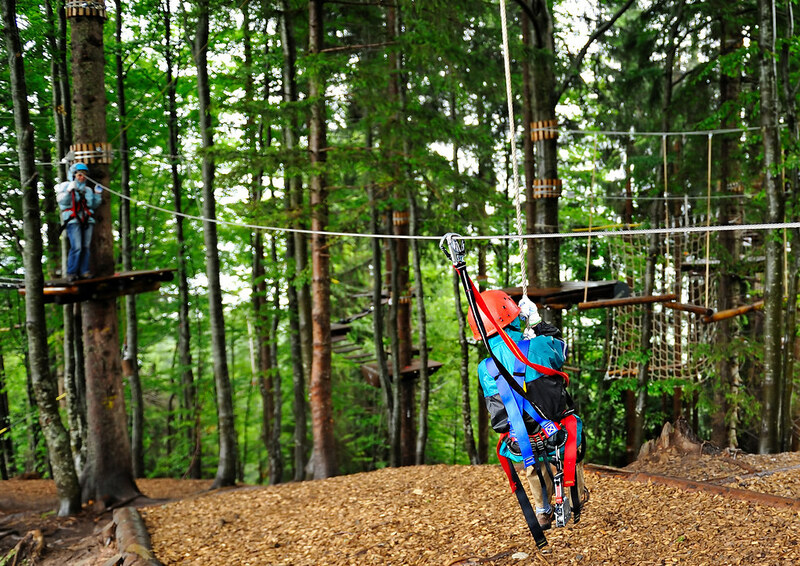 High ropes course is the ideal way to finish the day off. Escape to your own adventures with Segway Safari! Glide through great surroundings, whoosh over tarmac and whiz around corners with your girlfriends, easy to book today.